מהאצטדיונים החדישים בכדורגל הישראלי, אשר משמש כמגרש הביתי של מכבי פתח תקוה במשחקי ליגת העל והפועל פתח תקוה במשחקי הליגה הלאומית. החל מעונת 2016/17 מארח המושבה גם את הפועל תל אביב ובני יהודה תל אביב, זאת בשל השיפוץ המתקיים באצטדיון בלומפילד. אצטדיון זה החליף את מגרש "האורווה" הוותיק של פתח תקוה. המושבה נחנך בחודש דצמבר 2011, במשחק בין מכבי פתח-תקוה להפועל עכו (4:0). המושבה מכיל כ-11,200 מקומות בשני יציעים – המזרחי והמערבי. יש בו עשרה תאי צפייה VIP ומתקן מפואר לצפייה פרטית אשר ממוקם ביציע המערבי. 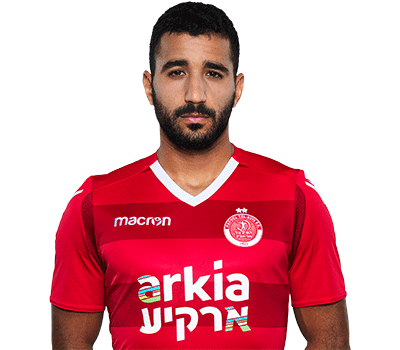 בנוסף נבנו 28 מקומות ישיבה יעודיים לבעלי צרכים מיוחדים. באצטדיון עשרה מזנונים לשרות האוהדים. 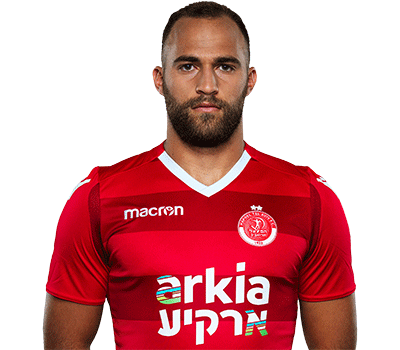 המושבה, אירח בעבר את משחקי אליפות אירופה עד גיל 21. האצטדיון ממוקם בדרך אם המושבות בפתח-תקוה. 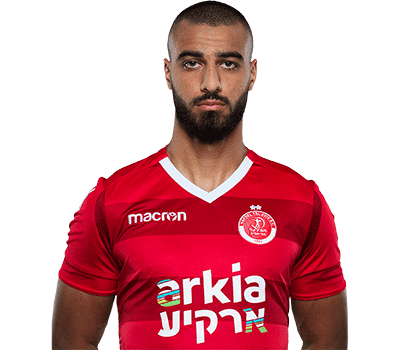 מכביש 5 יש לרדת במחלף התקוה, לעבור את בית הקברות ובצומת העיפרון (דרך אם המושבות) לפנות ימינה. 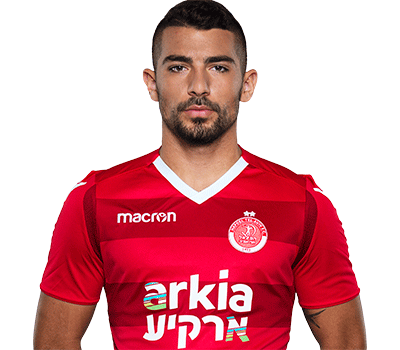 האצטדיון מצד ימין. מכביש 4 מכיוון דרום יש לרדת בקריית אריה, ולפנות שמאלה ברמזור. 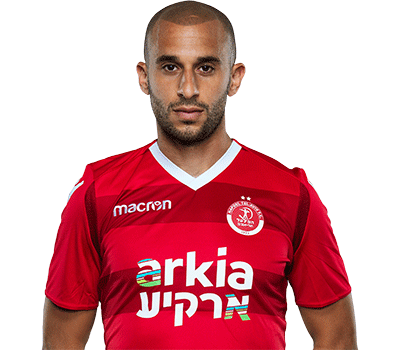 האצטדיון לאחר כקילומטר מצד שמאל. מכביש 4 מכיוון צפון ניתן לרדת בקרית אריה, ולפנות שמאלה לכיוון איזור התעשיה. 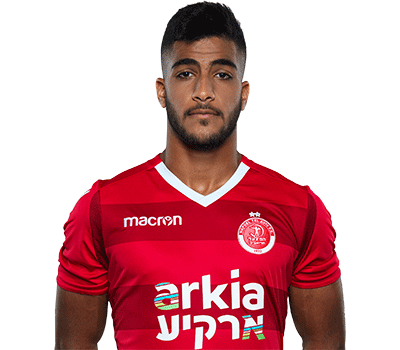 לחילופין ניתן בצומת מורשה לפנות שמאלה לכביש 5, ולהמשיך לפי ההוראות הנ"ל. מול האצטדיון ממוקמת תחנת הרכבת "קריית אריה". קו 44 מהתחנה המרכזית וקו 46 מז'בוטינסקי. 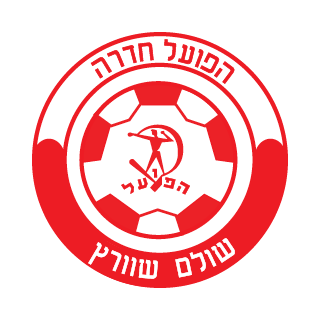 Hapoel Tel-Aviv FC was founded in 1927 and is considered one of the biggest and most prominent FCs in the Israeli football league. 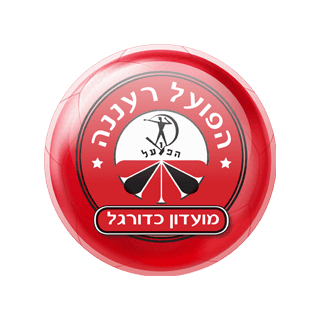 The "Reds" hold 13 League Championship titles and 16 national cups (the only team in Israel who won 3 national cups three years in a row) all this along with an impressive history in various European competitions. 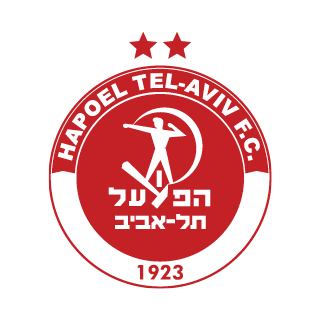 Hapoel Tel Aviv FC won its first League Championship in 1934, when the team completed a perfect season including winning the National Cup. 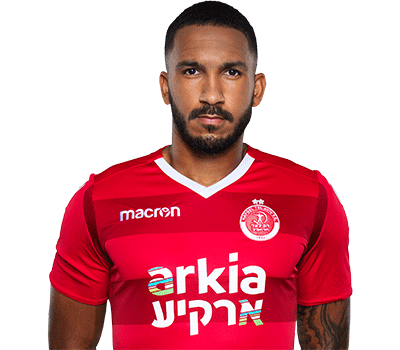 Hapoel Tel Aviv FC continued to established itself as a dominate force winning more League Championship titles by the time Israel was officially established. 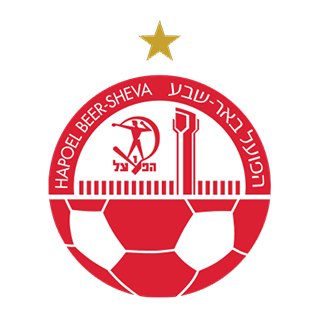 Hapoel Tel Aviv FC first League Championship after the establishment of Israel was achieved in 1957 but the next one came only nine years later, under David Shwaizer guidance from the side lines. 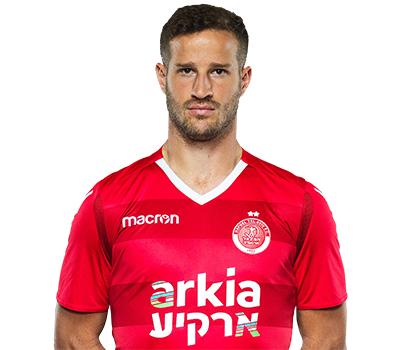 One season later, the "Reds" became the first Israeli team who participated in the Asia tournament and even won it after beating the Malezian Slangor FC thanks to Kiko Rahaminowitz goal. In the 1970's the "Reds" were unable to maintain stability at the top of the table, as the team got caught in dramatic relegation struggles. 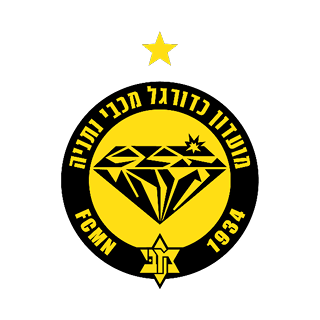 The early 1980's were considered as the turning point for the club, when Shwaizer and Moshe Sinai led the team to win another League Championship title. 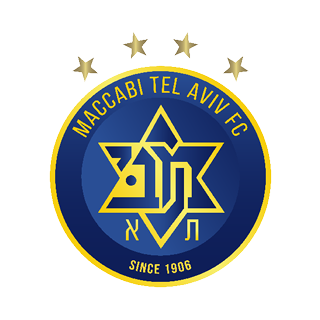 In 1983 Hapoel Tel Aviv FC won one of the most famous National Cups when Gili Landau scored a sensational goal against local rivals Maccabi Tel Aviv FC. 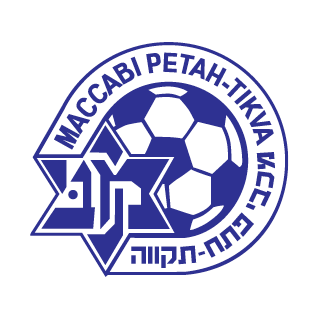 In 1986, the "Reds" won another League Championship which also got in the history books, with a dramatic and controversial goal of Landau against Maccabi Haifa FC in the first match ever that was live broadcasted in color TV. A year later, Hapoel Tel Aviv FC got in struggles at the bottom of the table, but stayed in the league and even won another plate in 1987/1988 starring Eli Cohen. However, an improper management of the club led to a deep economic crisis and the release of a number of important players, resulting in a relegation to the second division in 1988 /1989. 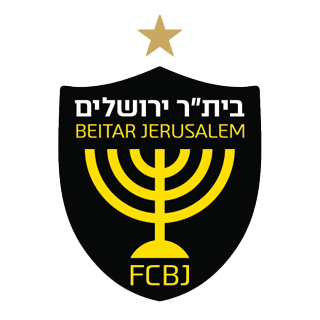 A year later, the "Reds" returned to the first division under the management of the "HIstadrut". 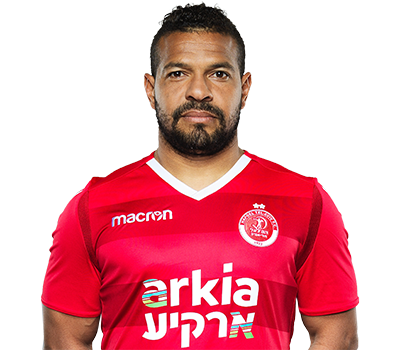 Hapoel Tel Aviv FC failed to restore its glory days in the first division, including another relegation struggle in 1996/1997. 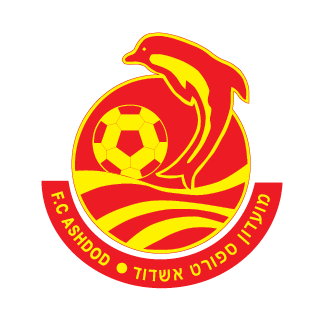 But then Dror Kashtan was appointed as head coach and saved the team from relegating to the second division. 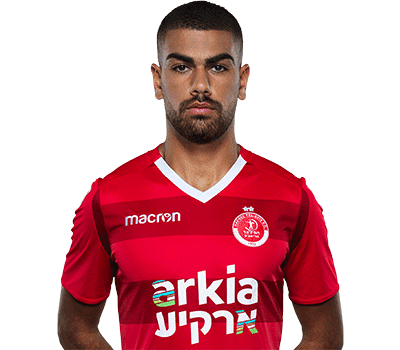 Alongside, a group of businessmen led by Moshe Teomim, Moti Orenshtein, Sami Segol and Rafi Agiv bought Hapoel Tel Aviv FC. 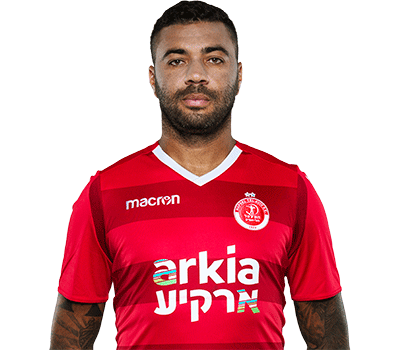 As expected, the wanted success to come in quick, when only a year later Hapoel Tel Aviv FC had competed to the League Championship title against Beitar Jerusalem FC. The "Reds" lost that game, a memory of the controversial "laces game" between Hapoel beit Shean FC and Beitar Jerusalem FC, in which Beit Shean FC didn’t tried very hard to win. 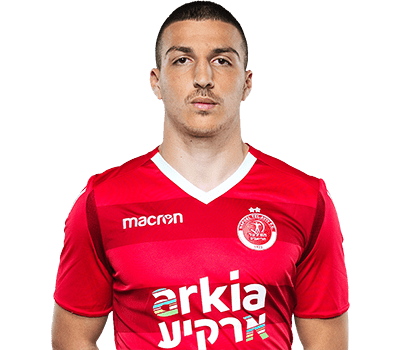 A year later, after recovering from the previous season "laces game" scandal, Hapoel Tel Aviv FC won the National Cup after beating Beitar Jerusalem FC in the final. 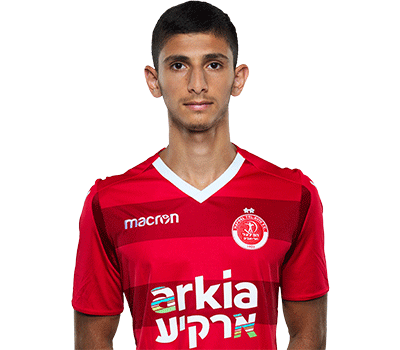 Hapoel Tel Aviv's momentum continued, winning a memorable double in 1999/2000, starring the young players Pini Balili, Omry Afek and Salim Tuama under the guidance of Dror Kashtan. 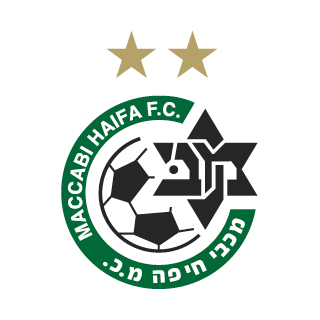 Also in the following years Hapoel Tel Aviv FC kept its place in the top of the league, but finished only 2cnd as Maccabi Haifa FC. In the season of 2001/2002 the "Reds" recorded their peak achievement in the UEFA cup, after beating clubs such as Chelsea FC, Lakomotib Moscow FC and Parma FC. 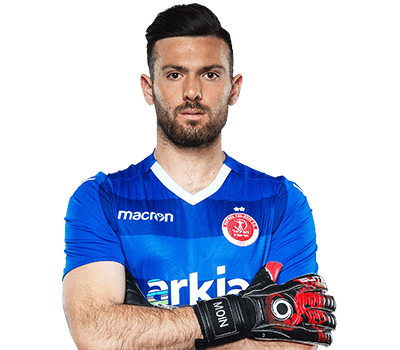 In the first quarterfinals Hapoel Tel Aviv FC beat AC Milan in the first leg but lost 2:1 at the return match and was dismissed from the competition. Milan Osterch became the hero of the team during that wonderful journey. 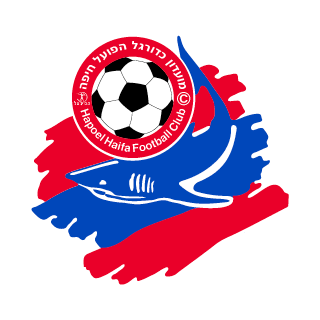 In 2004/2005, placed at the top but without winning any titles, Hapoel Tel Aviv FC faced harsh struggles in the relegation. 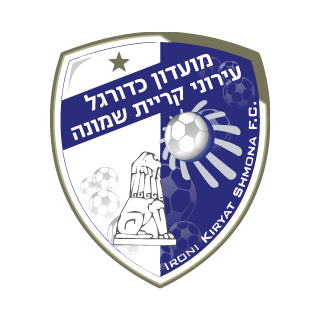 Shaya Figenboim alongside Shalom Tikva rescued the team from the bottom and kept it in the league. 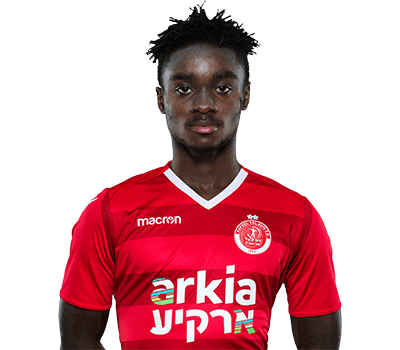 Hapoel FC recovered and recorded another impressive campaign in Europe, when qualified for the UEFA Cup group stage, beating, among others, Paris Saint Germain FC and reached the final 32 teams, but was eliminated after losing to Rangers FC. After signing Guy Luzon as head coach, Hapoel Tel Aviv FC didn’t do well in the league, but then Eli Gutman was appointed as head coach marking the beginning of a new era at Hapoel Tel Aviv FC. 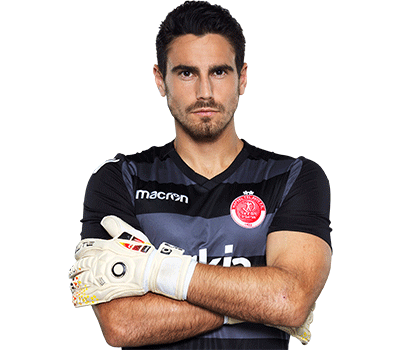 During his first season, Gutman got the team out from bottom struggles, and in 2008/2009 the "Reds" finished in the 2nd place. A year later Hapoel Tel Aviv FC proved an amazing ability on the field, being part of one of Israeli soccer's most dramatically seasons, in which it ended with a double: beating Maccabi Haifa FC in the 92nd minute granted Hapoel Tel Aviv FC the League Championship as well as beating Bney Yehuda FC in the National Cup final. 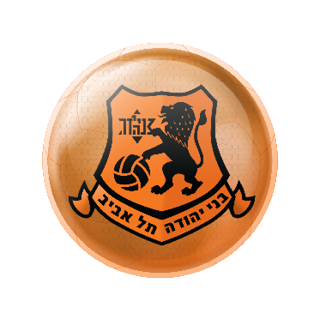 Hapoel FC continued to succeed in Europe competitions, reaching its best achievement at the group stage of the Champion's league. 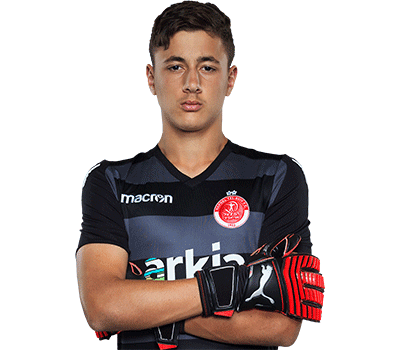 The "Reds" were raffled in the same group with Lyon FC, Benfika FC and Shalka FC, and even though the team played well (including winning 3:0 Benfika FC) it was enough to qualify for the next round. 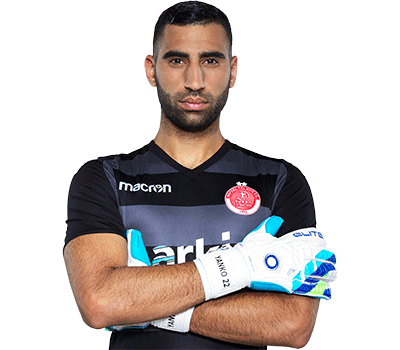 After a long struggle concerning the ownership of the club, Eli Tabib became the sole owner due to court's decision in July 2011. 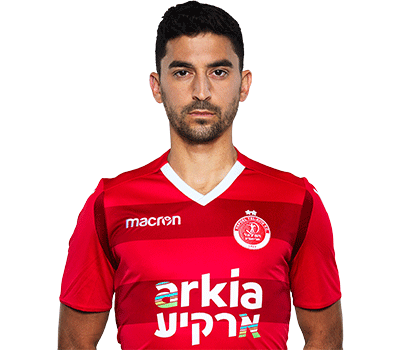 Later on, Hapoel Tel Aviv FC sold most of its star players which did not prevent her from winning the National Cup under Nitzan Shirazi's guides, of blessed memory, guidance. 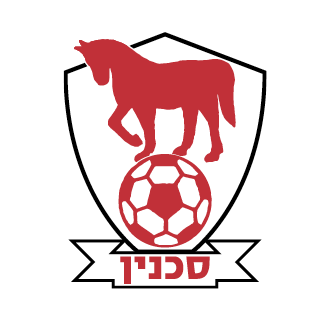 However, at that time the main concern was regarding the clubs ownership and after a long struggle from the fans, Eli Tabib left and Haim Ramon replaced him, and for the first time a voluntary association named "The reds" was part of the clubs board of directors. On the field the team didn’t do well and many coaches were replaced in a short period: Yossi Abuksis, Frady David, Ran Ben Shimon and Asi Domb. 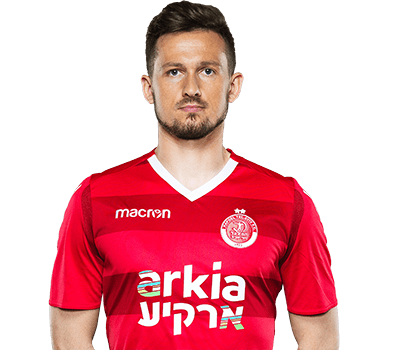 Hapoel Tel Aviv FC had suffered from bad days including painful loses in various competitions and seemed like the club is currently unable to recreate its glory days. 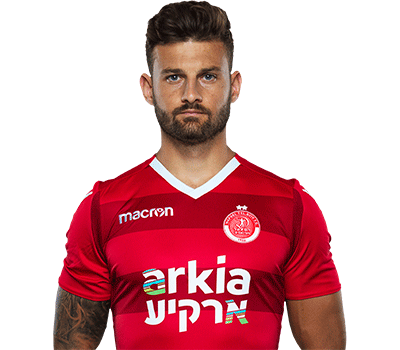 Hapoel FC Opened this season with Eyal Berkovich as general manager and Asi Domb as a coach, but a continuity of loses led to the dismissal of both of them and Elii Cohen, the "Sherriff", returned for another red season as head coach.